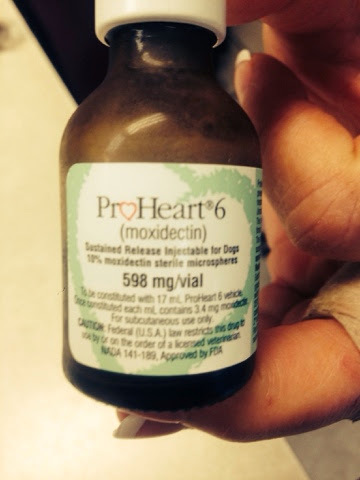 This is an injection that lasts six months for HEARTWOM prevention for about a dollar a month more than the pills. Why would anyone use anything else. Every one of our staff's dogs are on it!